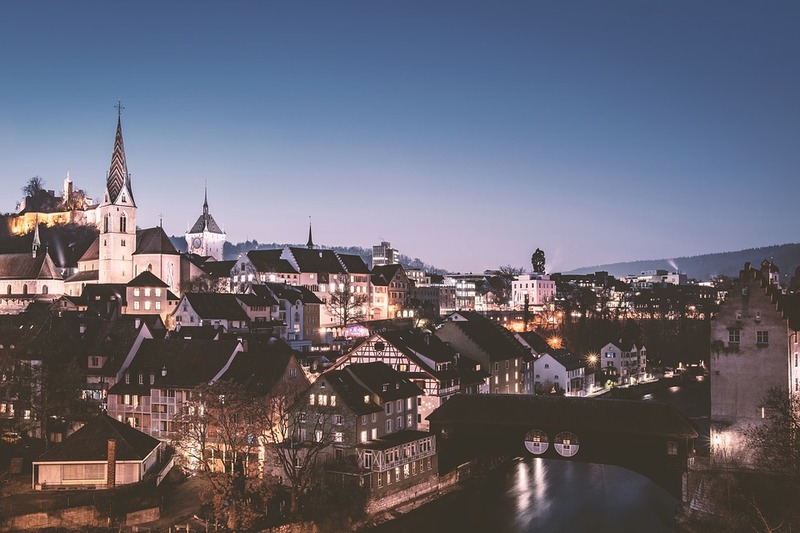 Zurich Insurance Group has teamed with CoverWallet to launch a new SME insurance platform in Switzerland. This will mark the second European country where this online insurance platform will be available, having already launched in Spain last year. The new platform is powered by CoverWallet and offers Zurich’s insurance policies to SMEs, who will be able to receive real-time quotes, purchase insurance, and manage their policies digitally. US-based CoverWallet provides a range of business insurance solutions, including general liability, worker compensation, business owner’s policy, commercial property, commercial auto, and umbrella insurance policies, among others. Zurich Insurance invested into CoverWallet last year, picking up a minority stake in the company. The funding was earmarked to support European expansion of the CoverWallet solution. Late last year, CoverWallet launched a dedicated platform for insurance agents, giving them instant quotes, online bindable policies and real-time proof of coverage.